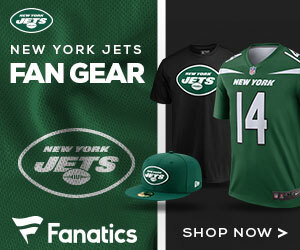 New Jets wide out Terrelle Pryor was seen at New York Jets OTAs in a walking boot but is expected to be back in action next month, Kevin Patra of NFL.com reports. NFL Network Insider Ian Rapoport reported Tuesday that Pryor recently had a minor cleanup procedure on his foot, according to sources, but is expected to be ready for training camp, which opens in mid-July. Pryor was spotted at OTAs with his right foot in a walking boot. The veteran receiver ended his 2017 campaign on injured reserve with an ankle injury. 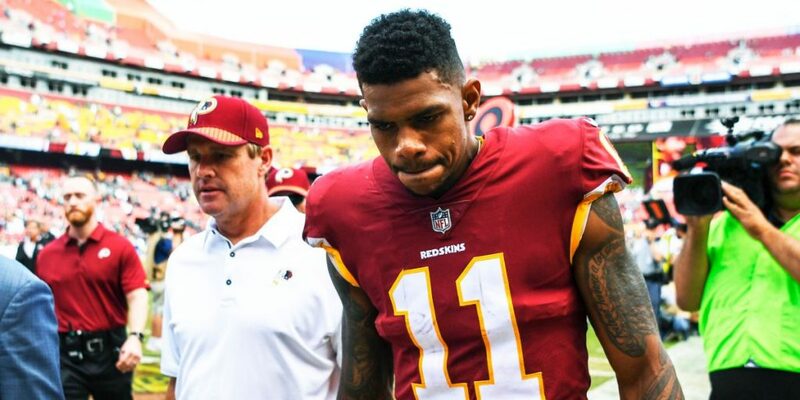 The 28-year-old receiver signed a prove-it deal with the Jets after a disappointing one-year stint with the Washington Redskins — nine games, 20 receptions, 240 yards, one TD.